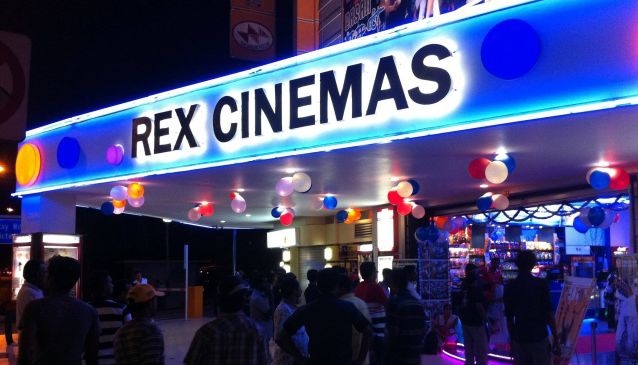 Rex Cinema is located in the Little India district, off Selegie. This is one of the few movie theatres in Singapore where you can watch the latest in Tamil and Hindi movies. The building went under major renovation and is today a modern double storey cinema with a total capacity of 800 pax featuring three modern viewing halls. Films are usually up to 3 hours long with a 15-minute intermission. Please take note that Sundays are particularly crowded as it is the only day off for many Indian workers from the contruction industry. Book your ticket online at www.rexcinema.com.sg with tickets usually at S$15 for adults and S$7.5 for children.